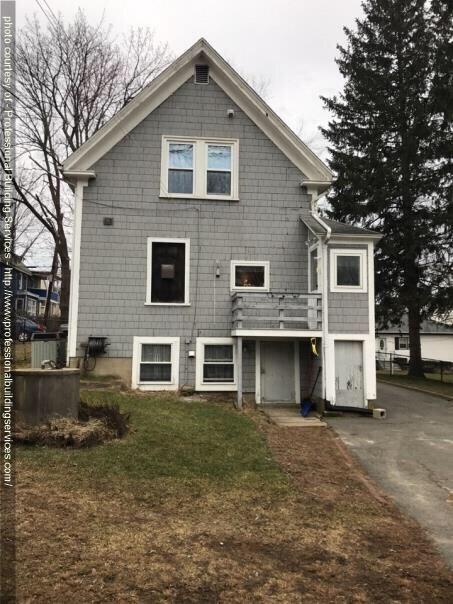 These homeowners had 1 layer of wood that was at the end of its life.They did not want to deal with painting and patching rotted out wood siding any longer. Instead, they chose a low maintenance solution that can withstand our New England Winters. 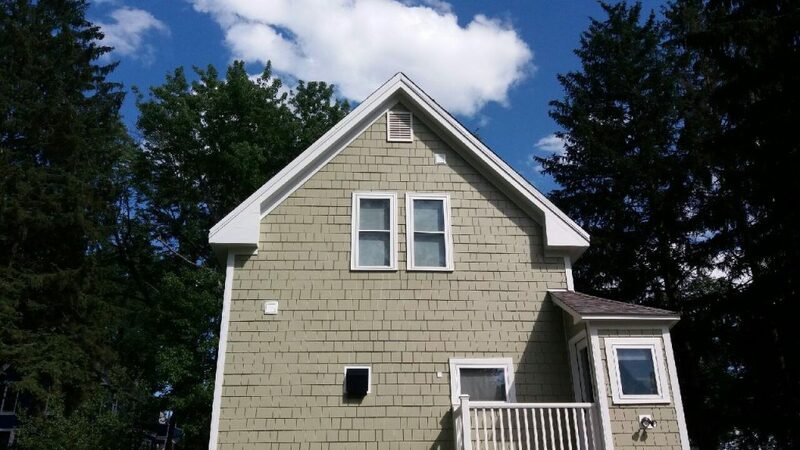 PBS installed James Hardie Fiber Cement Siding Hardie Shingle with Hardie House Wrap around the entire dwelling and taped around all seams including windows. 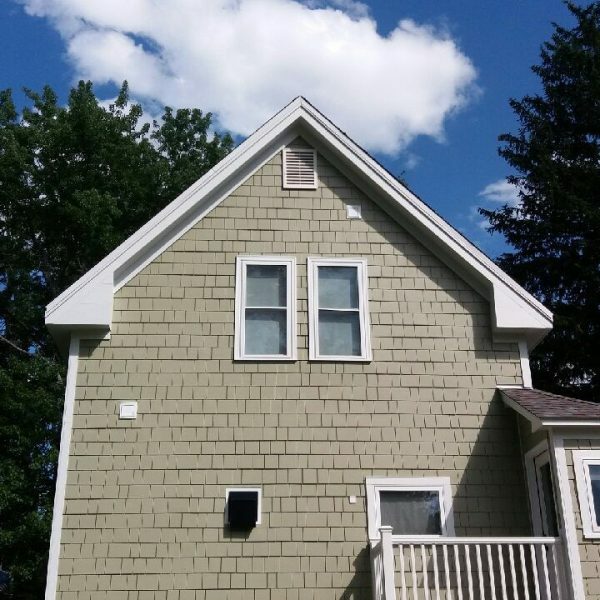 Siding is a 7″ reveal Cedar Mill in Hardie’s Color Plus Heathered Moss. We also added Hardie Window & Door Trim and Sills, Hardie Fascia, Hardie Soffit, and Hardie Corner boards in Arctic White. We also installed Trex Decking, Owens Corning Roofing, Windows & Doors. These homeowners have the complete peace of mind when it comes to exterior remodeling projects. They are weather tight & prepared for our upcoming winter!